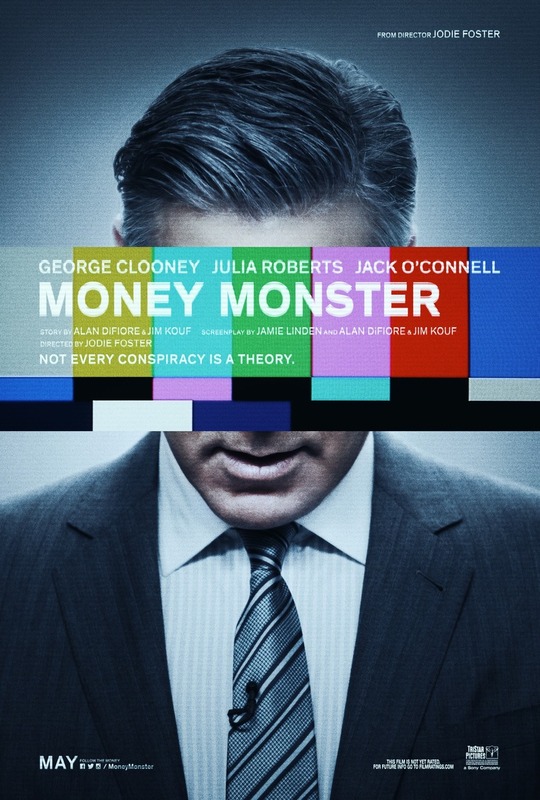 Money Monster DVD and Blu-ray release date was set for September 6, 2016 and available on Digital HD from Amazon Video and iTunes on August 16, 2016. Lee Gates a charismatic TV Personality has been coined the money guru of Wall Street. When a fan of the show, Kyle loses his family's money due to a bad piece of advice he decides to hold Lee and his show hostage as the entire ordeal unfolds. while on air. He threatens to kill Lee if his family's stock does not go up before the bell rings. The whole country tunes in and watches as the ordeal unfolds before their eyes.